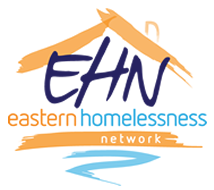 The Eastern Homeless Network (EHN) is a resource to the homelessness sector operating in the Eastern Metropolitan Region. 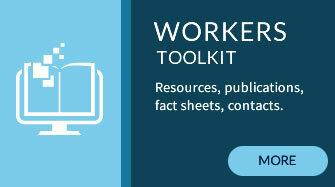 This site contains information and resources to assist people working in Specialist Homelessness and Family Violence Services. 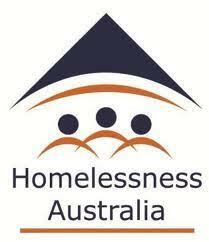 If you are experiencing homelessness or at risk of homelessness please contact your closest entry point for assistance, 9am-5pm, Monday to Friday. 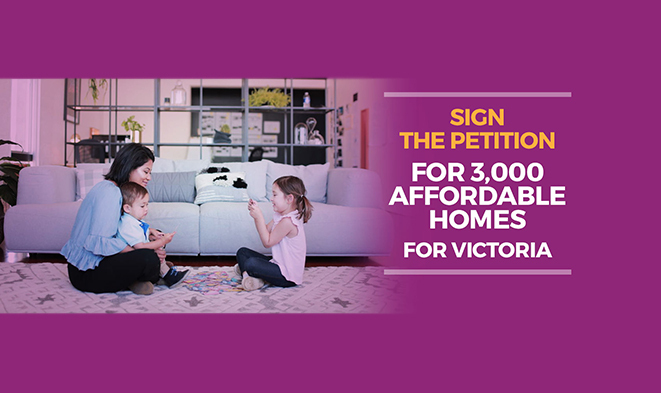 After hours 5pm-9am and on weekends and public holidays, please call 1800 825 955. 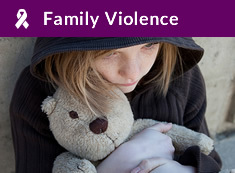 If you are escaping domestic violence please call 1800-015-188, 24 hours, 7 days a week. 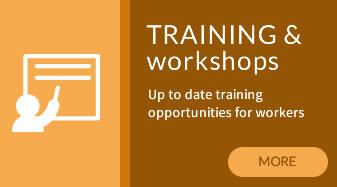 The EHN Practitioner Meeting provides a great opportunity for practitioners and allied services to come together to share information and ideas and to enhance their professional networks. We have a broad range of speakers from a range of complimentary services discussing topical issues; programs and new initiatives. 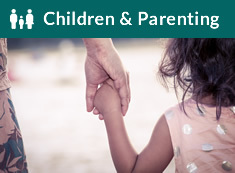 Upcoming events, conferences and forums. 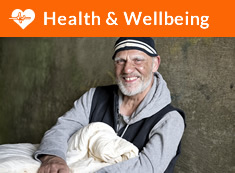 Sector News relevant to the workers in homelessness for the Eastern Region. 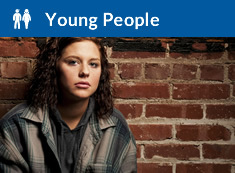 Current jobs on offer in the homelessness sector in the Eastern Region. 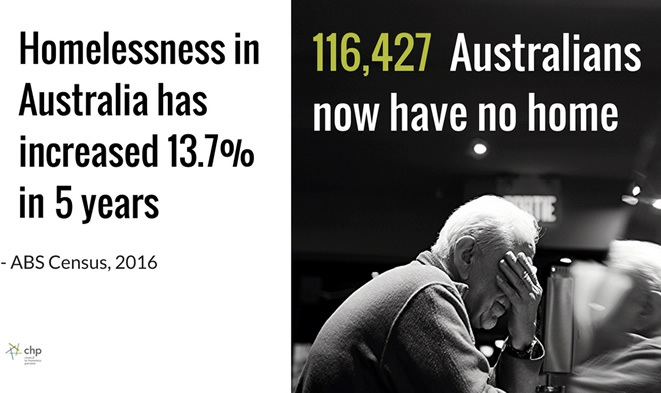 Homelessness Australia (HA) is the national peak body for homelessness in Australia. 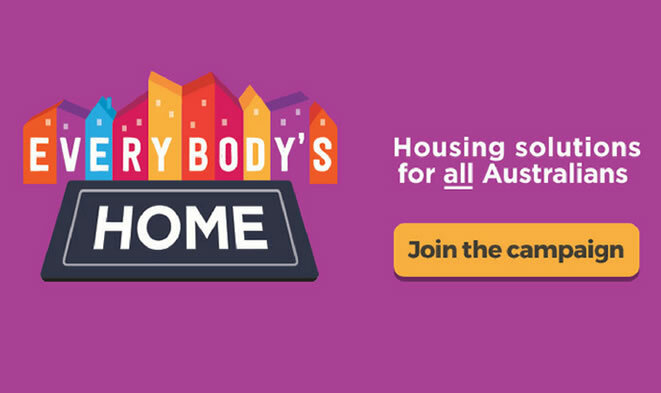 We provide systemic advocacy for the homelessness sector. 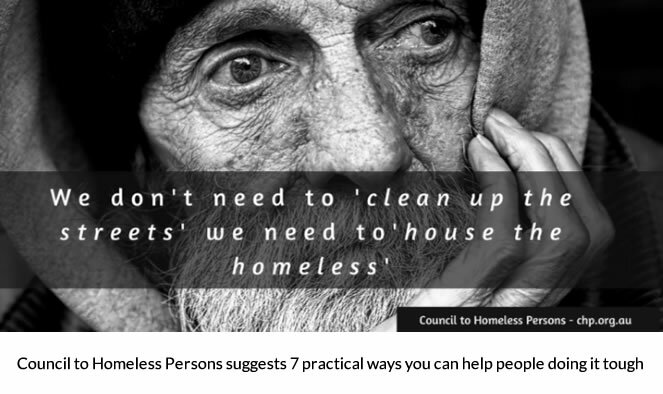 They work with a large network of organisations to provide a unified voice when it comes to preventing and responding to homelessness.